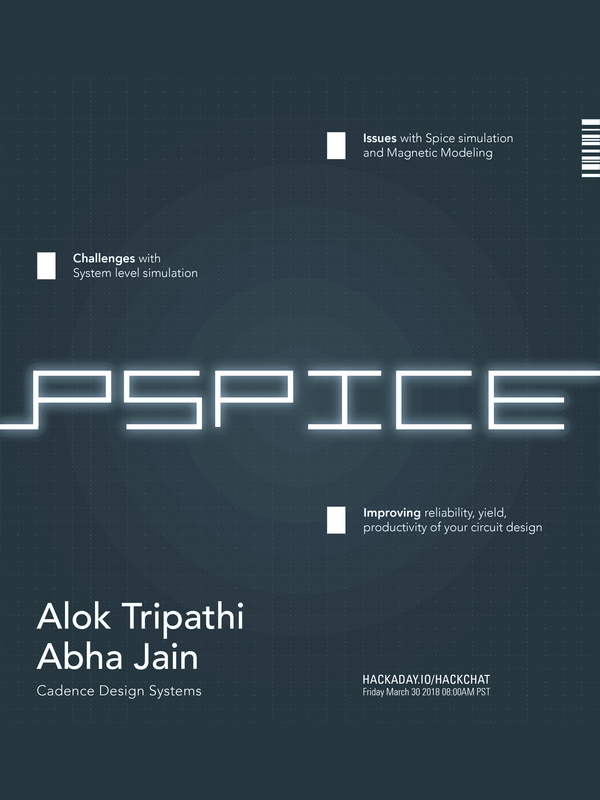 We don’t think [VK4FFAB] did himself a favor by calling his seven-part LTSpice tutorial LTSpice for Radio Amateurs. Sure, the posts do focus on radio frequency analysis, but these days lots of people are involved in radio work that aren’t necessarily hams. 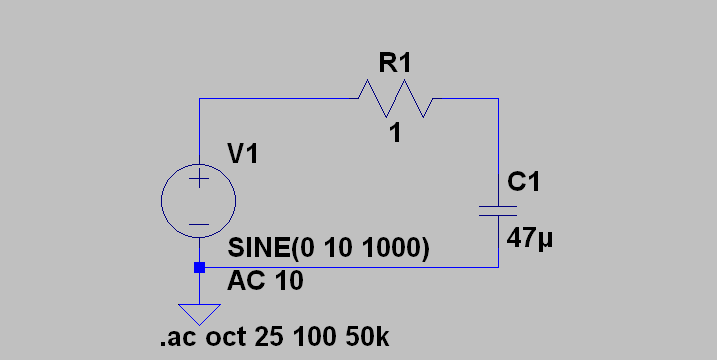 Either way, if you are interested in simulating RF amplifiers and filters, you ought to check these posts out. Of course, the first few cover simple things like voltage dividers just to get your feet wet. The final part even covers a double-balanced mixer with some transformers, so there’s quite a range of material.